As mentioned in earlier posts, this year I’ve tried to vary my conference schedule by attending more non-WordPress events in order to widen my perspectives and get a better feel of how the tech world in general is moving. 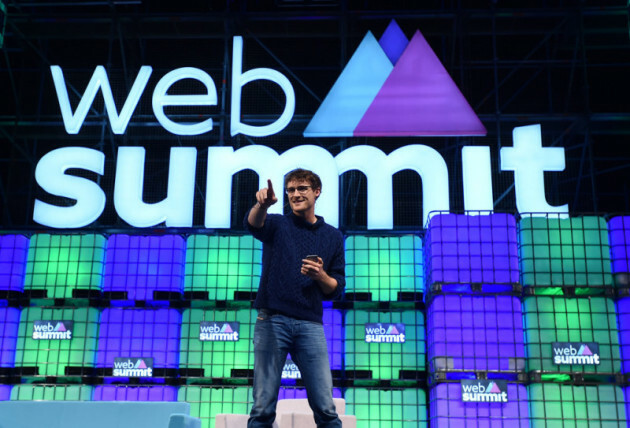 Last week I attended Web Summit in Dublin, and I have to say that it has by far been the biggest and most interesting tech conference I’ve been to. With over 40,000 participants and some amazing speakers like Michael Dell, Dan Brown and Stewart Butterfield, it’s one conference I don’t regret going to. 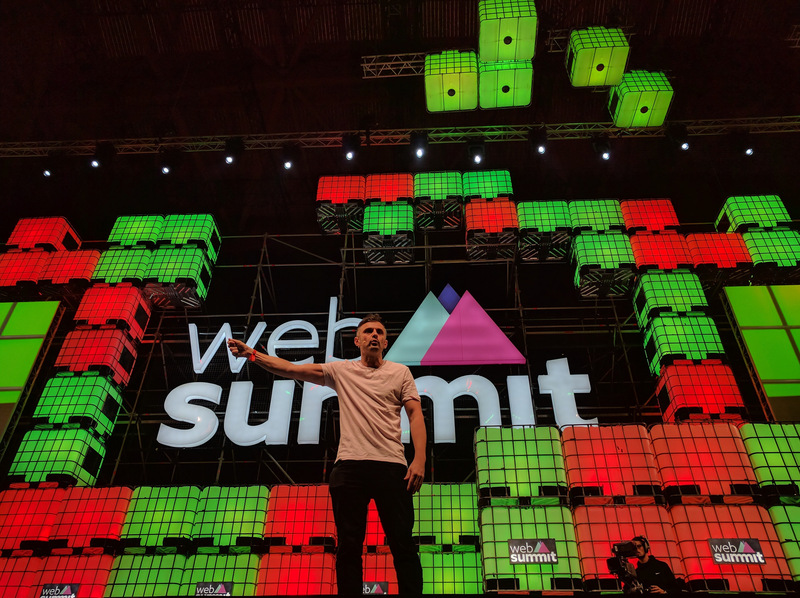 I’ve written a recap of my experience over on my blog, so if you’re interested in whether Web Summit 2016 in Lisbon will be a good fit for you, go check out my post. 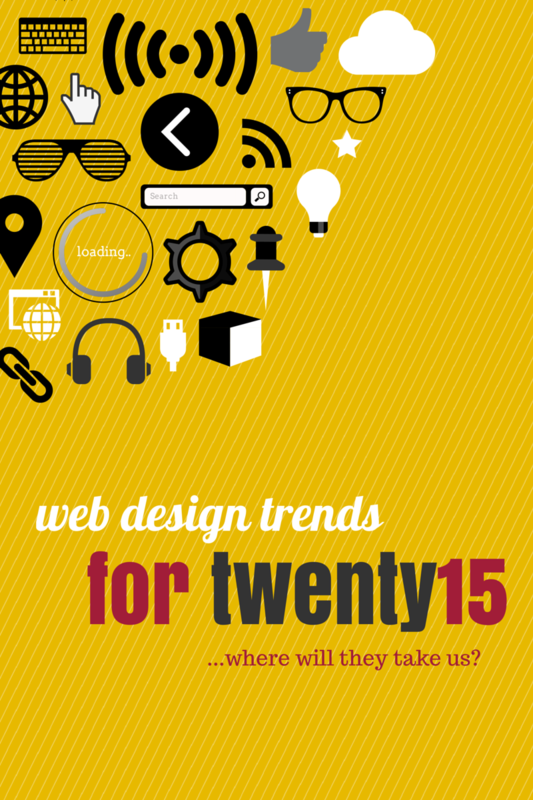 Web Design Trends for 2015... Where Will They Take Us?